Cultural consultant and development professional, Pema Abrahams is a recipient of the British Library’s Endangered Archives Programme grant to digitise and preserve the Sikkim Palace Archives; during which time, she also founded Project Denjong—a non-profit facilitating scholarship and encouraging creativity amongst youth in Sikkim. Prior to joining the cultural realm, Pema worked with International Crisis Group (London); for The Asia Foundation (Kathmandu); and for almost four years with Human Rights Watch (New York and New Delhi). 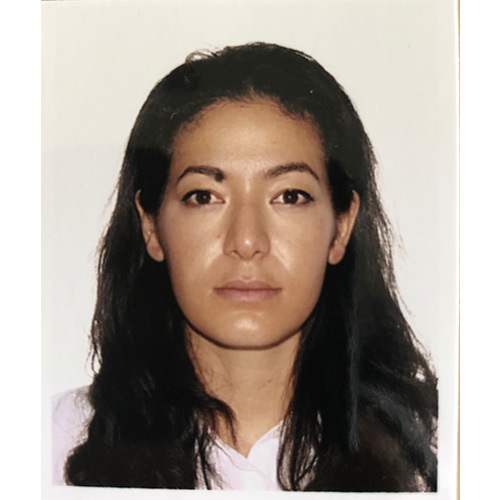 Pema completed her MSc in Conflict Studies and Political Science at the London School of Economics, with a concentration on international humanitarian law; and completed a certificate in International Human Rights Law and Practice. She also holds a BA in History from New York University, during which time she worked at the International Center of Photography; Art on Paper magazine; and at photographer Mark Seliger’s non-profit exhibition space, 401 Projects.